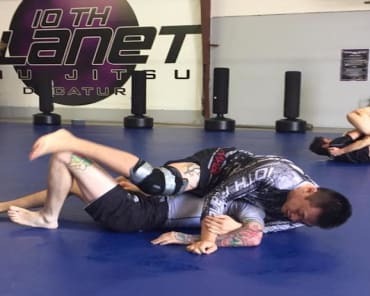 Brandon Mccaghren earned his Brazilian Jiu Jitsu Black Belt under Eddie Bravo and was the first 10th Planet Instructor in the entire Southeastern United States. He has received each of his Jiu Jitsu ranks directly from Eddie Bravo. 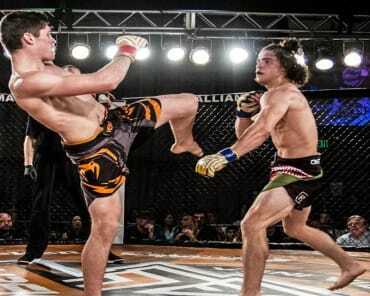 In addition to being an experienced teacher and Black belt in the Traditional Martial Arts, Brandon has staked his claim as one of the top grappling competitors in the Southeast by taking titles in Kakuto, Good Fight, IBJJF, NAGA, and even Freestyle Judo to name just a few. He has also led 10th Planet to multiple Team Titles at many of these same events. 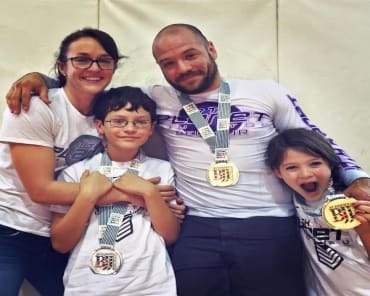 Brandon is also one of the most highly respected instructors in the global 10th Planet organization, teaching seminars all over the United States on a regular basis. 10th Planet Jiu Jitsu Decatur was recognized as the top-ranked academy in the 10th Planet system in 2014, largely in part to the team's competitive successes and Brandon's reputation as a world-class instructor.